Trailer Country has a full service department which focuses on your need for value, convenience, and trust when servicing your trailer. 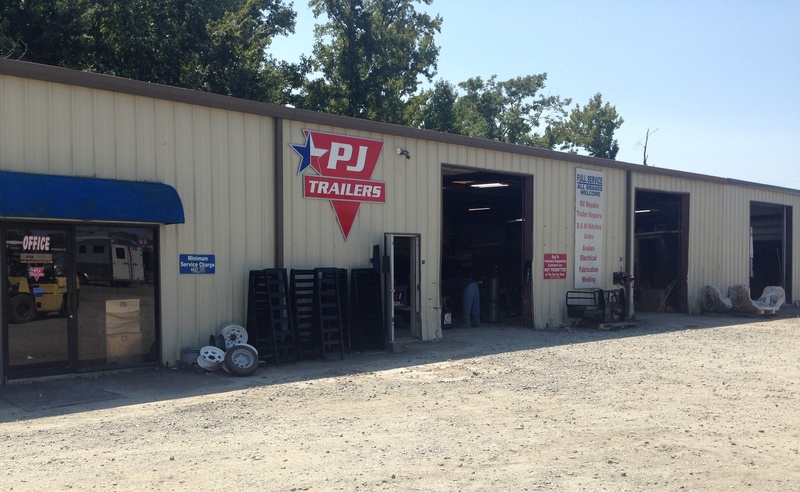 We employ technicians that are experts in servicing dump trailers, utility trailers, enclosed trailers, horse and stock trailers, and many more. We hope to improve your trailer ownership experience by offering convenient and personalized appointments for new customers or warranty repairs.